Seattle’s newest queer theatre, A Sensible Theatre Co. will produce Pageant: The Musical as their inaugural “coming out” production and to be co-presented with ACTLab June 15 – July 8, 2018 in the Bullitt Cabaret Space! This production will coincide with Seattle PRIDE 2018. 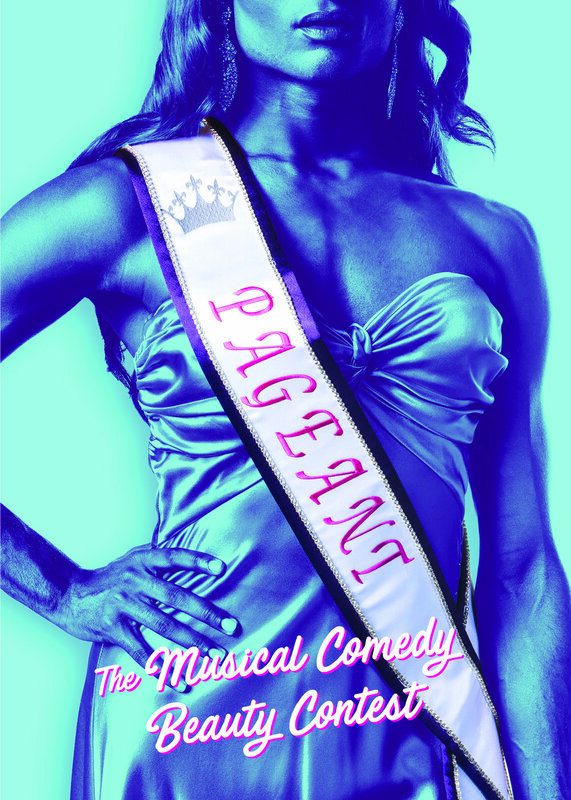 Pageant, written by two-time Tony nominee Bill Russell (Side Show) and Frank Kelly, and composed by Seattle treasure Albert Evans; debuted Off-Broadway in 1991 at the Blue Angel in New York and puts a high-heeled drag-spin on the competitive pageant scene. The show takes the audience on a drag-tastic adventure into the timeless world of the Miss Glamouresse Beauty Pageant. Audiences will cheer for their favorites that include Miss West Coast, Miss Great Plains, Miss Industrial Northeast, Miss Bible Belt, Miss Texas and Miss Deep South. Audience judges tabulate scores for every performance – every show has a different ending based on who the audience votes Miss Glamouresse! 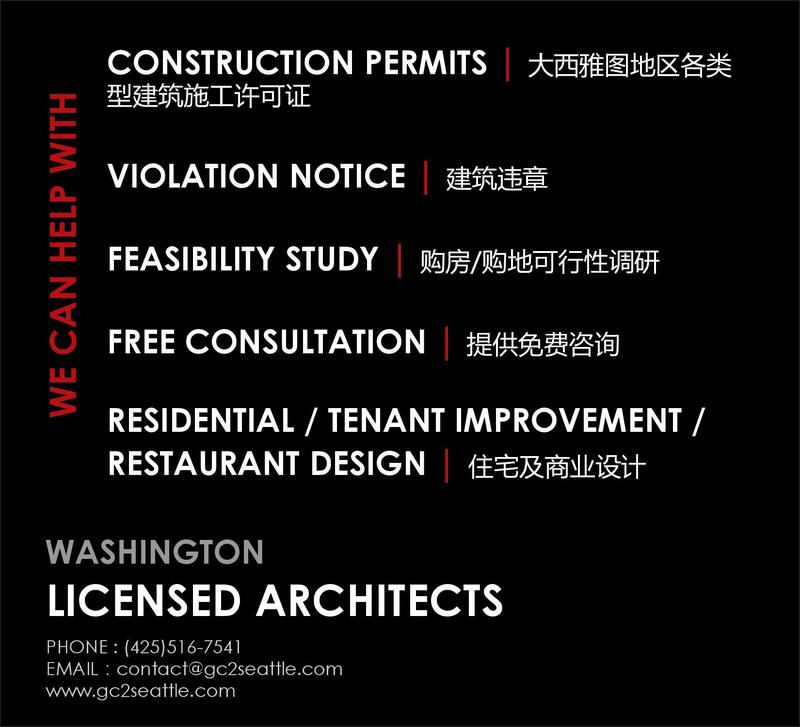 Both natives of the Pacific Northwest, Flanagan and Brown bring extensive resumes in the performing arts to their new joint venture. A Sensible Theatre Co. has already mounted four sizeable nightlife events, all of which expanded a conventional theatrical experience on either side with cocktails and some sensible kick-ball-changing after the show. Rush the Runway: Sensible Fashion for All, held at Fremont Foundry in February, featured a runway show with over 20 gorgeous costumes and gowns from Queer designers in Seattle to raise money for Pageant’s costumes. A Sensible Theatre Co. is in the midst of a crowd-funding campaign that allows individuals all over the country to partake in the elevation of these queer artists, both for Pageant and all future ASTC productions. For more information about A Sensible Theatre Co. and their production of Pageant: The Musical visit www.sensibletheatre.co.